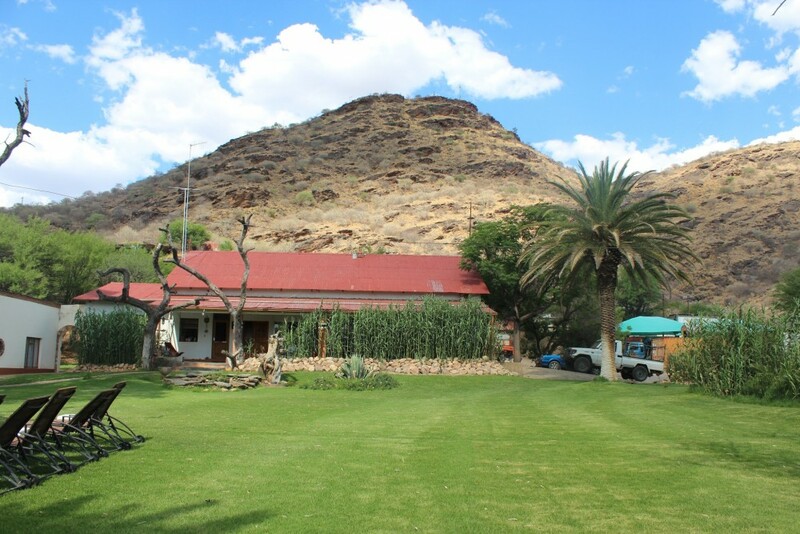 The Elisenheim Guest farm is set in the Eros mountains and is about 15 kilometers from Windhoek. 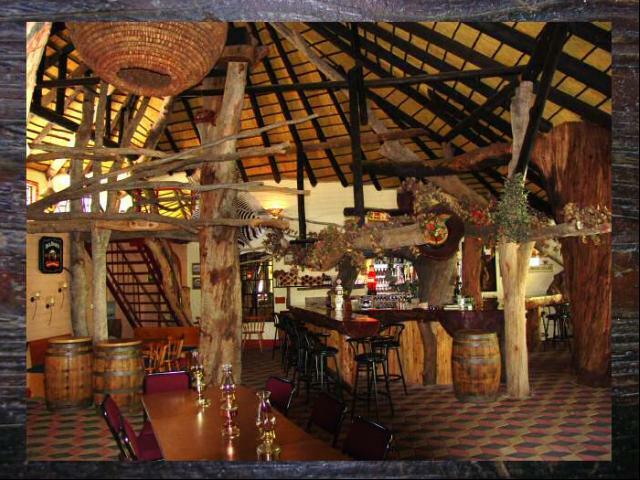 The farm offers guests the experience of true German hospitality in an atmosphere that was made for relaxation. 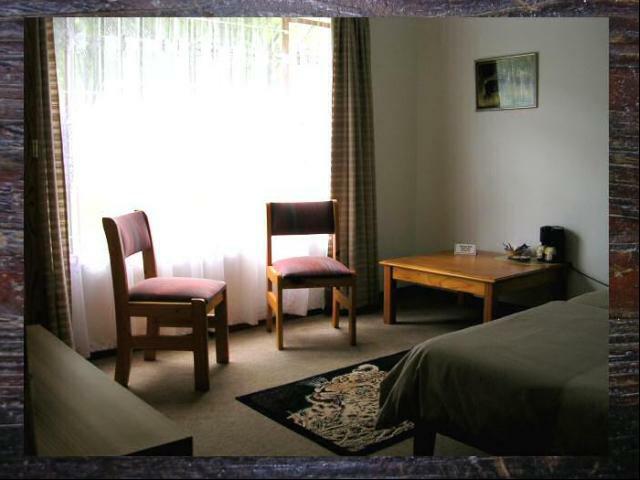 Excellent cuisine of all kinds can be found at the farm, which also has comfortable guestrooms, a swimming pool as well as internet access. 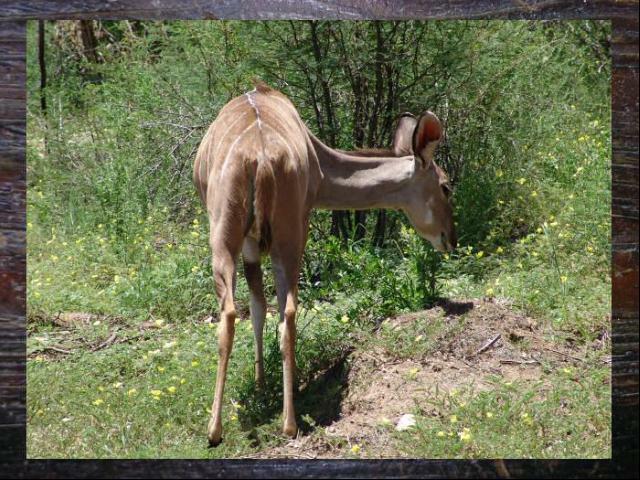 Game viewing is also available at the nearby watering holes. 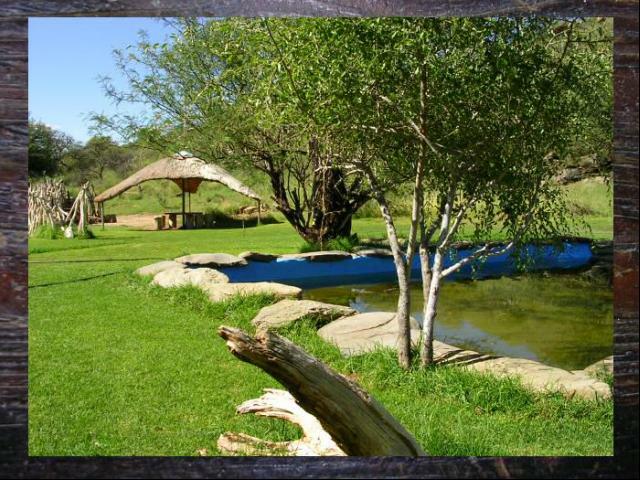 The guest farm has a total of 9 guestrooms with a sum of 20 beds. 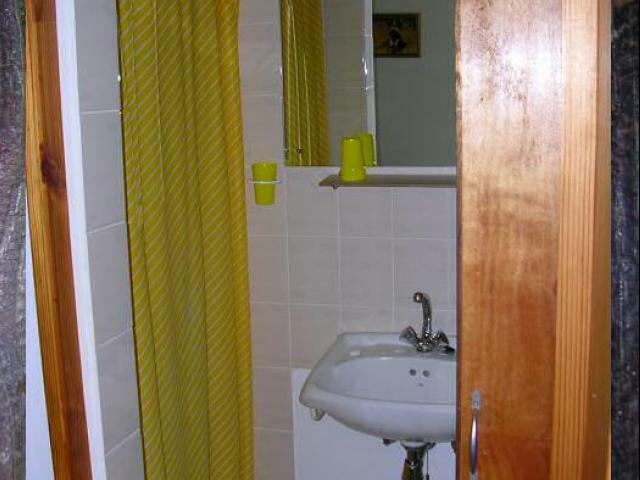 All the rooms are comfortably furnished and have their own private bathrooms with showers included. 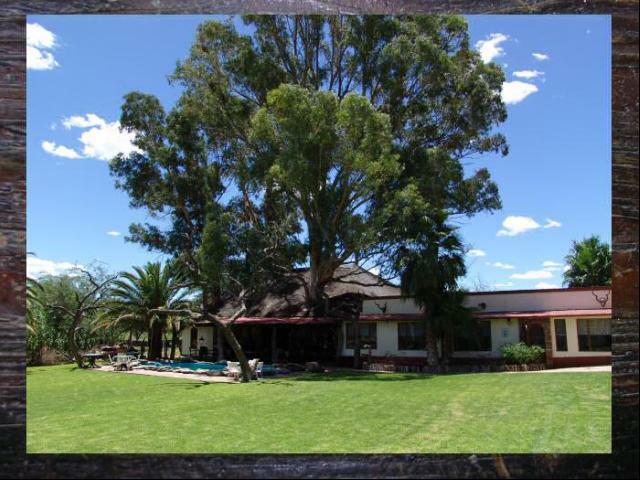 Conference facilities are available at the guest farm, they are modern and can accommodate up to 30 people, the function room at the guest farm can cater for up to 80 people. A flipchart, overhead projector, screen, tv and video are some of the equipment available for use. 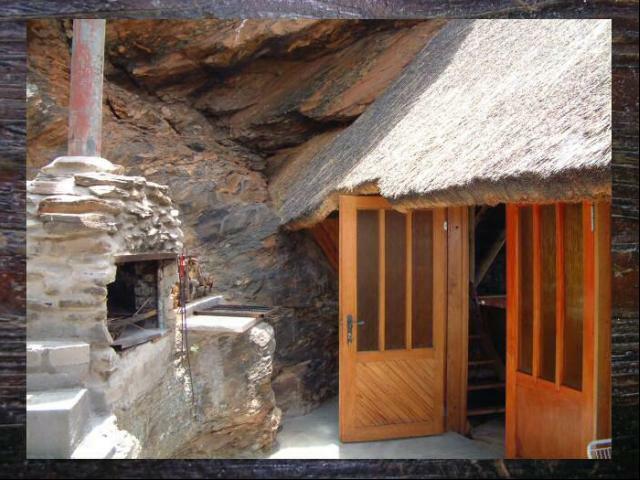 Accommodation & breakfast is charged per double room, single room, child bed in room and mountain hut, which is self catering. 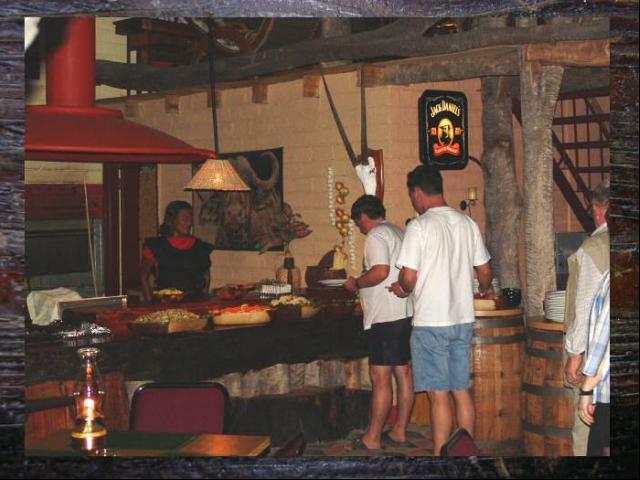 The meals are charged according to dinner, light lunch, braai-buffet, dessert-buffet, breakfast per person and venue hire. 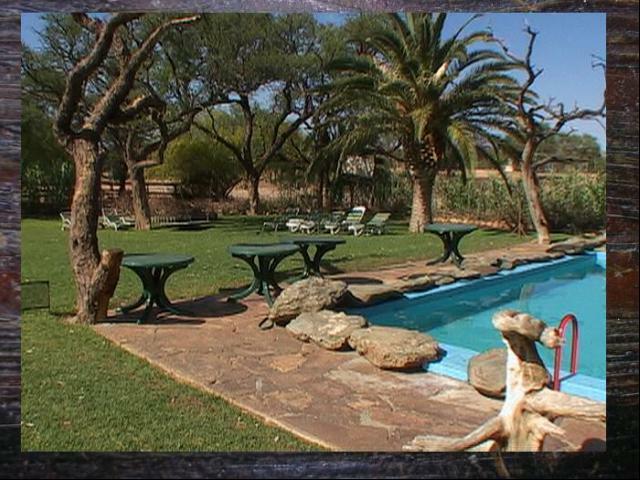 Farm tours are charged per person for a minumum of 4 people. 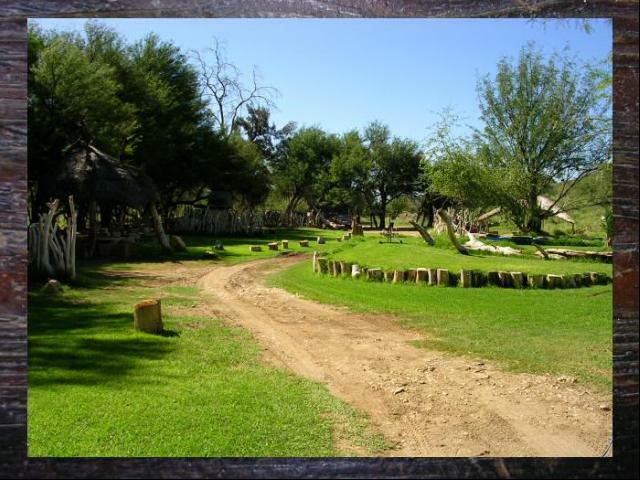 However the guest farm is closed between December 15th and January 15th, be sure to plan your trip accordingly.